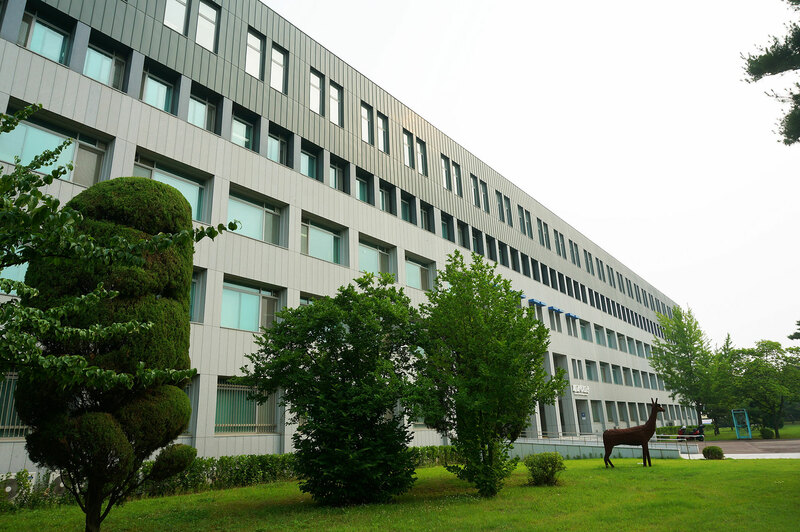 Established in 1983, the College of Science and Convergence Technology (CSCT) is comprised of 6 academic departments in science and convergence technology tracks. Total 50 full-time faculty members and 20 lecturers take responsibilities of education and research along with more than 800 undergraduate and 170 graduate students. Despite the short history of 30+ years, CSCT has played a pivotal role in academic achievements of ERICA campus. There are more than 150 Ph.D.s and 100 CEOs of mid-sized enterprises among the alumni of CSCT. Copyright © Hanyang University - College of Science and Convergence Technology. All Rights Reserved.